Here we see the Mark Twain docked at Fowler’s Inn, where it has rented a room for the next year during the river re-routing. 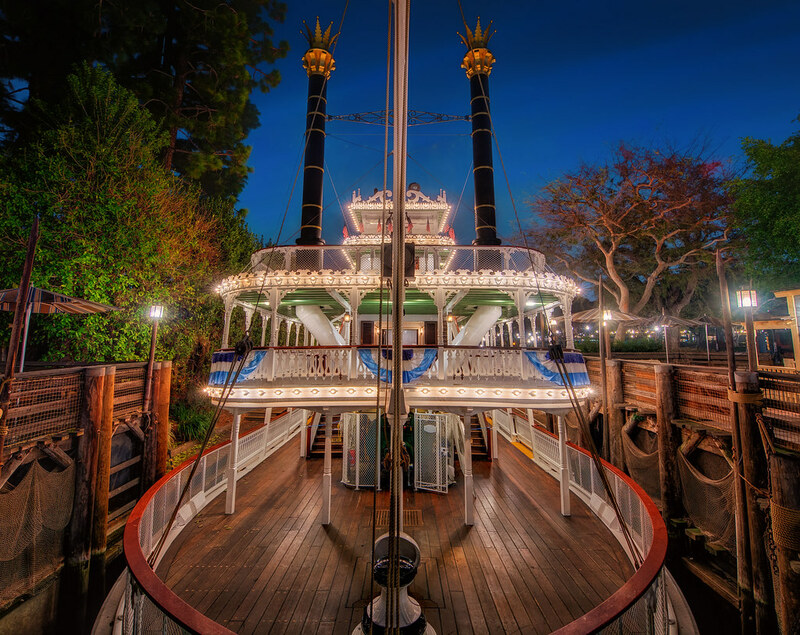 This entry was posted in New Orleans Square and tagged Fowler's Inn, HDR, mark twain. Bookmark the permalink.